Americans love to believe that we live in a democratic government that represents the pinnacle of a free society. Rhetoric by both sides of the political spectrum props up the conception of the United States as a country where anybody can make it if they just work hard enough, where everybody is granted equal rights, and where everybody has a voice in the government. 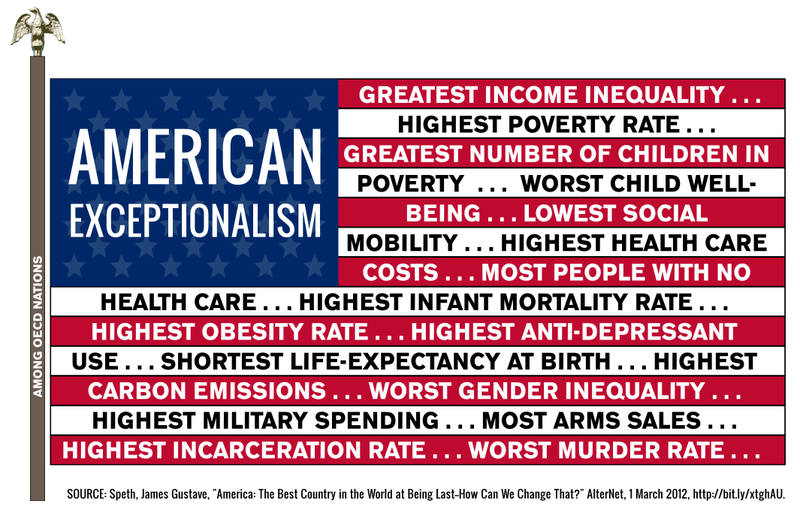 The terms “American exceptionalism” and “American Dream” have been coined to describe this perceived status by the United States. Unfortunately, the United States has often failed to live up to our perception of exceptionalism: Racial apartheid existed for the vast majority of our nation, democracy excluded large groups of Americans until just recently (ex. 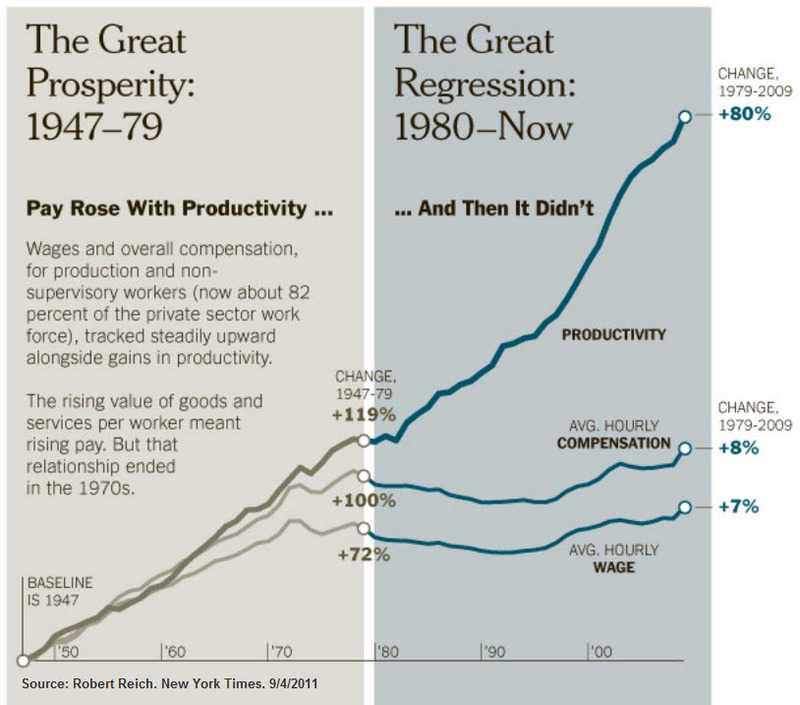 blacks, women, poor people) and the exploitation of low-skill workers has been an ever-present problem. While we made great strides in addressing these faults during the 20th century, a series of Supreme Court decisions starting in the 1970s have created an even larger systemic flaw in our country. The deregulation of campaign finance by the Supreme Court—starting in the 1976 Buckley v. Valeo case and extending through the 2010 Citizens United v. FEC case as well as the recent McCutcheon v. FEC case—has allowed moneyed interests to capture our government and corrode our society at its structural level. This corrosion has allowed rich corporations and individuals to buy huge power in our society, attack the rights of the poor, and further increase their own wealth on the backs of society at large. In many ways, the United States has transformed from the representative democracy of our past (flawed as it has been), into a modern neo-feudal oligarchy. 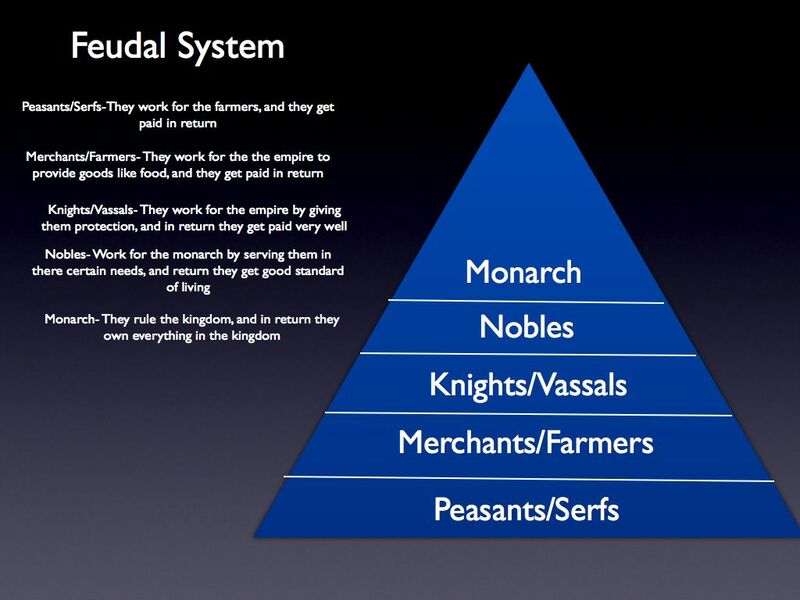 Feudalism is a system of social organization and government where there is a rigid hierarchy of fealty (sworn support and obedience) that stratifies society into a pyramid. The small minority with the most power (sometimes even a single monarch) extends its protection over a larger, but less powerful, class of people in exchange for fealty, taxes and other resources; this second tier, in turn, has an even larger class of people under it who swear fealty and support. This process of fealty continues down the social hierarchy until it reaches the serfs, who are the majority of society that inhabits the lowest social rung. These serfs are exploited for their labor, have their freedom curtailed, and are powerless to influence the laws of the land. Feudal lords had control over their local populations and were largely able to oppress their people without constraint from higher rungs of society (ex. lords could oppress their serfs without intervention by the king). In most feudal societies, movement between levels of fealty is nearly impossible, as status is largely inherited. Exceptions do occur, either due to extraordinary action or skill by a lower-tiered individual or due to a powerful house falling in the social rankings, but these do not mitigate the greater societal inertia. The developing feudalism in the United States has several distinct differences from traditional European feudalism, but it is built upon the same general skeleton. 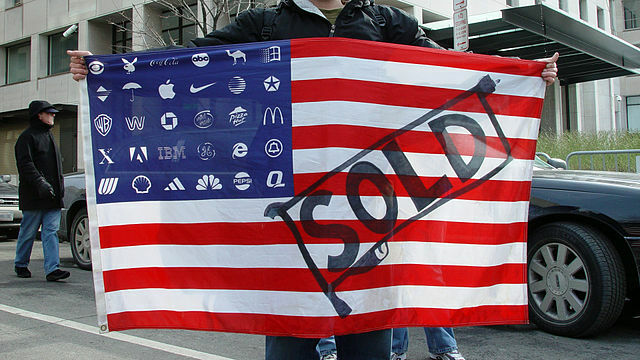 Wealthy individuals and corporate interests are the new feudal lords—with billionaires and multi-national corporations as the new kings and millionaires and regional corporate interests as the new lords—while the American majority has become the new serfdom. In effect, organizations like the petrochemical lobby and individuals like the Koch brothers are the new neo-feudal monarchs, who command the loyalty of their local vassals (politicians), in order to control and exploit the serfs (the American people). Rather than simply seize control of a municipality through violence (as happened in traditional feudalism), neo-feudal economic rulers buy political power through “campaign donations” and bend the laws to serve their interests. The new feudal oligarchy uses its political power to pass laws which reduce their tax burdens as well as allow them to exploit workers and extract even more profit from their labor. 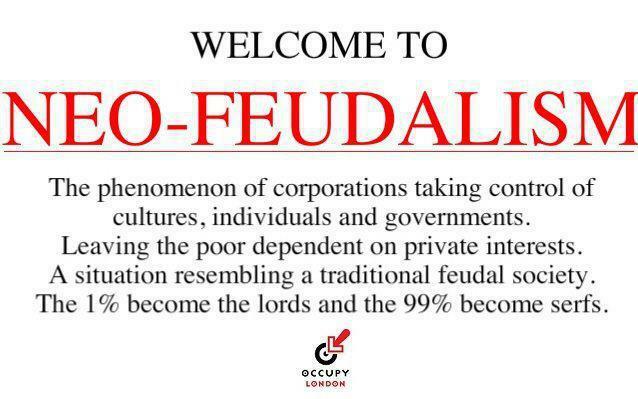 Additionally, these feudal powers funnel public funds into their own pockets by privatizing public goods and services. These upward redistributive measures closely resemble the old feudal organizations, where lords would collect draconian “taxes” from their serfs, yet provide no substantive benefits. In addition to facilitating the upward redistribution of economic welfare, American feudalism has allowed rich religious zealots to impose certain aspects of their religion on others. Specifically, these people have supported dozens of anti-gay, anti-secular, and anti-choice laws on the state level. This is similar to how European feudal monarchs would align themselves with the church, impose religious laws on their populations, and punish those who refuse to conform. The connections between religion and feudalism go both ways, as feudal rulers not only enforce religion on their subjects, but use it to prop up their power. In the past, monarchs would claim divine rights to their power and would use this status to squash dissent. Today, American feudalists take religious issues and use them to focus the population’s attention away from the bad acts of those in power (ex. don’t work on climate change because abortions are still legal); they claim piety while exploiting the faith of others to support their personal agendas. The American serfdom suffers under wage stagnation, cuts in social services, an epidemic of joblessness, and a complete lack of influence on their “elected” officials. A vast majority of the American people is stuck just making ends meet and putting food on the table, while their employers take all of the gains of their productivity. In many cases, these neo-serfs are stuck in crippling debt and have no job mobility, thus are as stuck as any share-cropper or indentured serf in the past. American serfs are left with the illusion of democracy because they can still technically vote, but are forced into a false-choice between two bought candidates. Regardless of who the poor and middle class vote for, those with the most money will get their way on policy choices—services to the poor will get cut, regulations on powerful interests will be weakened and taxes will never be substantially increased on the poor. The preservation of illusion of democracy in American neo-feudalism creates the perception of legitimacy in the same way that past feudal lords would claim divine sanction. American politicians can point to the public “consensus” that elected them in order to prove their legitimacy, while conveniently ignoring the facts that they were elected riding a wave of big-money propaganda, in races where the wealthy act as gatekeepers for who even gets the chance to run. At the end of the day, it is ironic that our country was built as an alternative to the old tradition of monarchy and feudalism, yet many Americans today are running back towards that type of government willingly. Americans are standing by and letting private economic interests consolidate their power and seize control over our government and our laws. These interests can lie, cheat and steal from us without worry of consequence (ex. Banks defrauding the American people and causing the 2008 economic crash) or even kill us to save money (ex. Oil companies transporting explosive chemicals by rail, with few safety standards). Political debates and fights will still happen under American feudalism, but these debates will be between various neo-feudal rulers, and will be fought independent of the consequences for the American people. For example, net neutrality is a fight between content producers and internet providers, where the winner will likely be the powerful interest which more effectively compels its bought politicians to act—at no point will the opinions of the actual American people be considered with significant weight. As you always do, succinct and pointed. Here is what we need to do..and we can piggyback it on the fact that pot laws in many states are defying the federal government,(Not shouting emphasis) CREATE A WORKERS FIAT CURRENCY COMPLETELY SEPARATE FROM USD (which is used for speculation on stock market, and used to harvest labor ) SO THAT WE CAN NEGOTIATE WAGES instead of having them dictated to us..this would also entail creating national unions by wage category (by 10K USD increments to begin with) instead of job category ..if we were smart we would take it global and create our own forum. What I am suggesting is to forcibly decouple main streets currency from the financial sectors currency. Because labor woud be variable wrt to national currency, this might preserve wealth against the predations of wall street. The World Still Functions The Same Way It Has For The Last 500 Years. I think you meant taxes will never substantially increase on the rich. Other than that great article and you basically talked about everything I was trying to understand about Neo-Feudalism. Thanks. Peace. Democracy is mob rule/tyranny of the majority. In the constitution you won’t find the word democracy, you will find republic. The farther we drift from constitutional principles the more entrenched our problems become. If you want to fix our problems hang the bankers, end the federal reserve, repatriate our manufacturing base, end the fake wars and follow the constitution to the letter. What a bunch of BS!! EVERY WORD OF IT IS BS! Want to see income inequality? Go to North Korea or China or Saudi Arabia. You can also go there for higher infant mortality rates, gender inequalities, lower social mobility, children working in factories or armies, etc. Also China has the worst carbon emissions not America. Stop lying you liar! Every word you said in that was complete utter BS ans you know it. 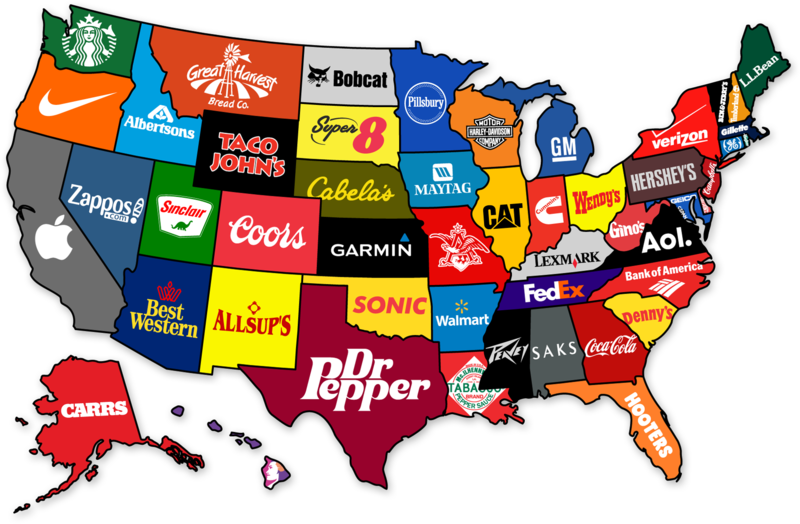 This is the greatest country on Earth and your just mad you have to actually work and think to get anywhere. You want those things you described? Go be bankrupt in Greece. 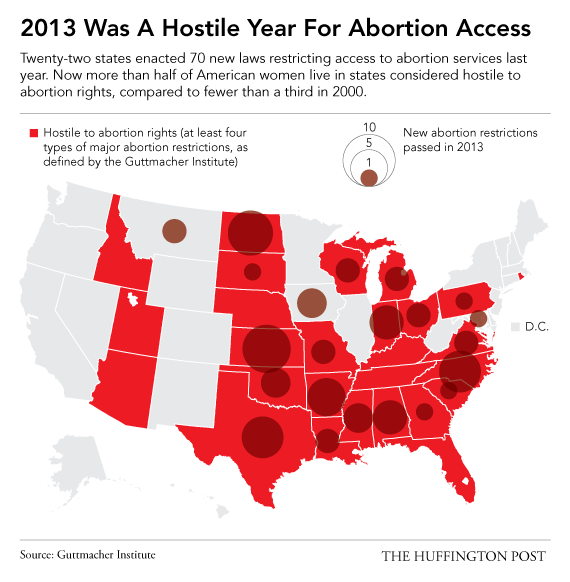 It is demonstrable that the USA is not #1 in these, and many other issues. I love the USA and want to make it better–you claim to love this nation and will ignore the real issues it faces, even in the face of these issues leading to the decline of our nation. It isn’t patriotic to be a sycophant. Sadly, stats and facts mean little to many people – @zsbarnhart. Their limited intellect and comprehension prevents them from learning beyond their extremely limited capacities, and prevents them from recognizing their own ineptitude and evaluate their true inabilities accurately. zsbarnhart is evidence that the Dunning-Kruger effect is indeed real. zsbarnhart is also proof that there is no cure for stupid. When people with very limited financial resources wish to make upward moves in society, we must count on loans. Loans are part of this neo-feudal system. Banks and money lending companies (like Sally Mae) own us until we pay off a debt. Take, for instance, the desire to move up in society by going for a master’s degree. The lending company will own you until you pay off a university debt. Sometimes, you don’t even get to see your diploma until you pay off that debt. Interest accumulates and you are paying that education debt for years. Same thing when buying a home. Interest kills you, and you are enslaved until you pay off that debt decades later. Correct. In the past, this was referred to as peonage or debt servitude (indentured serfs).